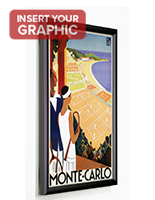 These Picture Frames Have A Beautiful Silver Aluminum Finish! 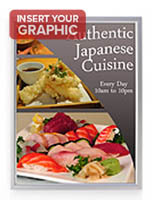 These Picture Frames Are Ideal 18"x24" Poster Displays! 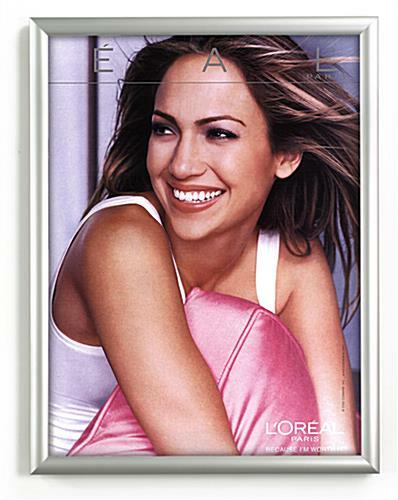 The picture frames, image holders and wall frames are fabricated from aluminum with a satin silver finish. 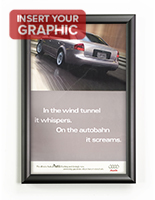 You can effortlessly exchange your posters with the swing open front door panel. Your print is held in place by re-usable sticky tabs that are provided. We supply these picture frames with a pre-attached mounting bracket and screws & anchors to hang it from your wall. Please Note: These frames are for indoor use only. 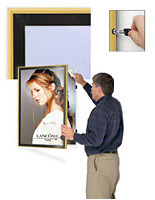 Despite the fact that Picture-Frames-Warehouse.com presents many versions of wall mount frames, these Swingframe versions are of the greatest quality construction supplied to be utilized in extremely upscale environments. 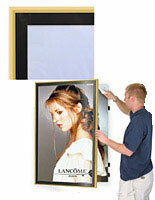 These picture frames include the patented Swingframe swing open front panel. 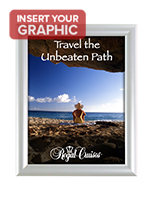 These picture frames, likewise recognized as wall frames, are exceedingly upscale and are recommended for high end environments. 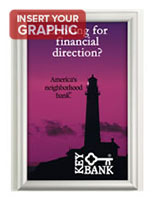 These picture frames, 18" x 24" wall frames are popular in bank & hotel lobbies and likewise in high end auto dealerships. 19.5" x 25.3" x 1.0"